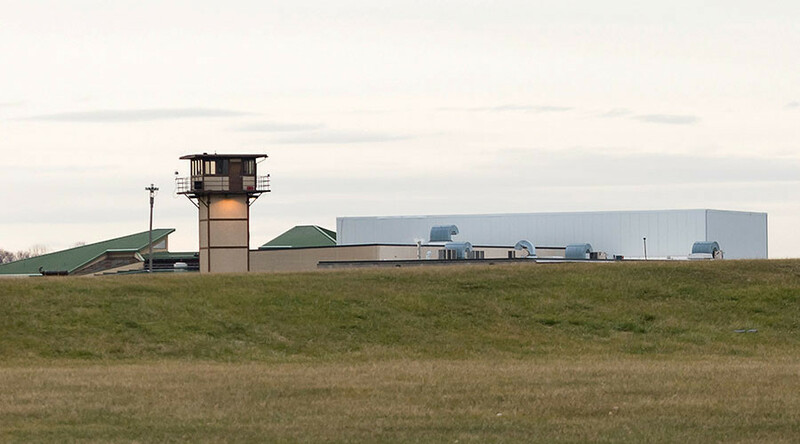 Authorities regained control of the James T. Vaughn Correctional Center (JTVCC) in Smyrna, Delaware around 5am on Thursday, finding one of the hostages dead. Original reports said there had been five hostages, but the number was later revised down to four. The incident began around 10:30am on Wednesday, when a guard radioed for help from Building C, which houses around 100 inmates, Delaware State Police spokesman Sergeant Richard Bratz told reporters. When backup arrived, the inmates took them hostage. The JTVCC and all other prisons in the state were placed on lockdown. Some of the inmates were apparently taken hostage as well. As many as 27 inmates had left the building over the course of the evening, according to Robert Coupe, Delaware’s secretary of safety and homeland security. One injured prison guard was released around 2:30pm on Wednesday, and taken to the hospital. “We’re trying to explain the reasons is for doing what we’re doing. Donald Trump. Everything that he did. All the things that he’s doing now. We know that the institution is going to change for the worse,” the inmates relayed to the Delaware News Journal on Wednesday evening, through a woman whose son was being held hostage. The hashtag #VaughnRebellion began trending on Twitter. On Thursday morning, the authorities stormed the building, freeing the hostages and reestablishing control. One of the hostages, a male corrections officer, was found dead. A female guard was hospitalized. 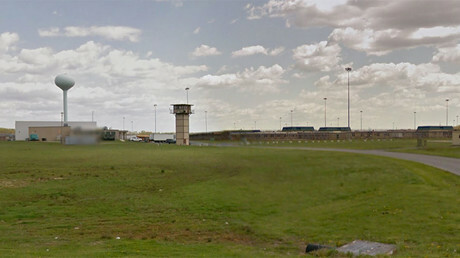 Named after a notable state senator, the James T. Vaughn Correctional Center is located outside of Smyrna, a town of some 10,000 residents in central Delaware. The prison houses some 2,500 inmates in minimum, medium and maximum security sections. It is also serves as the pretrial detention center for Kent County.